Company information | SAITO PRESS KOGYO CO.,LTD. To the world! And to the future! I challenge the innovation of the press technology! 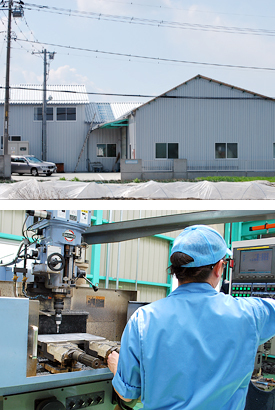 It is possible with impossibility by a tradition and high technology!SAITO PRESS CO.,LTD. 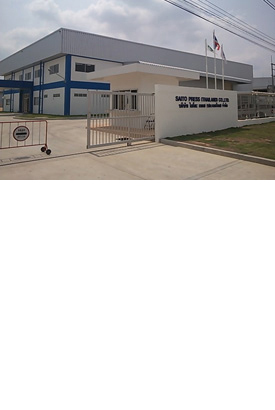 Professional group SAITO PRESS CO.,LTD. of the brazing processing that gathered cultivated experience and knowledge. 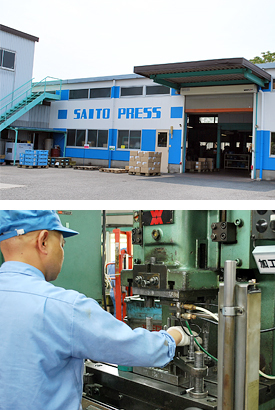 Company name SAITO PRESS CO.,LTD.